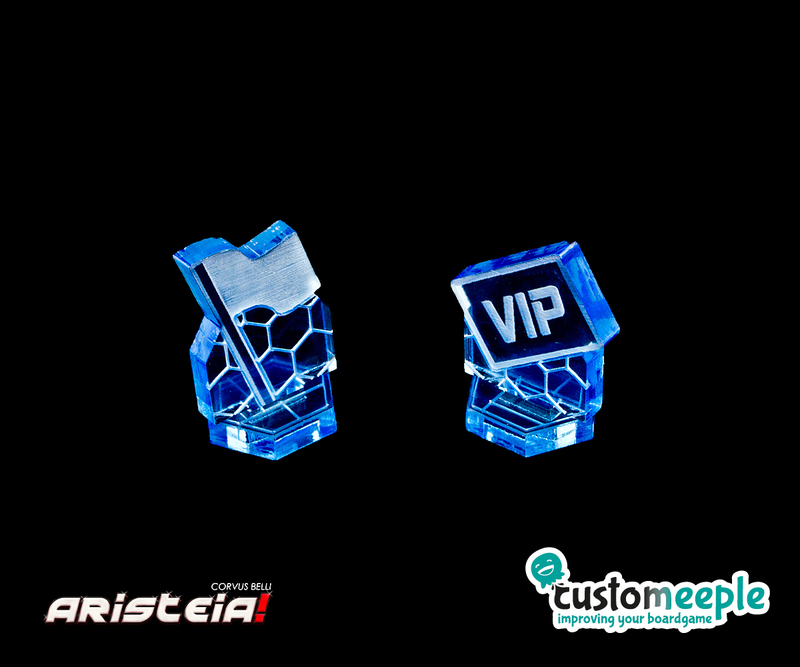 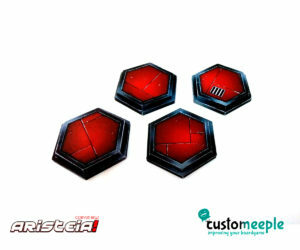 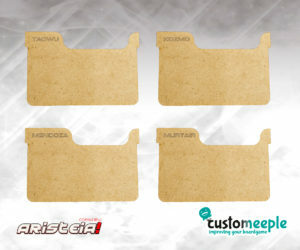 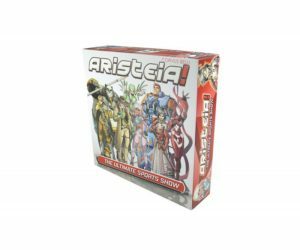 SKU: ARI00400TK Categories: Aristeia!, Aristeia!, Customeeple, SCI-FI Tag: Aristeia! 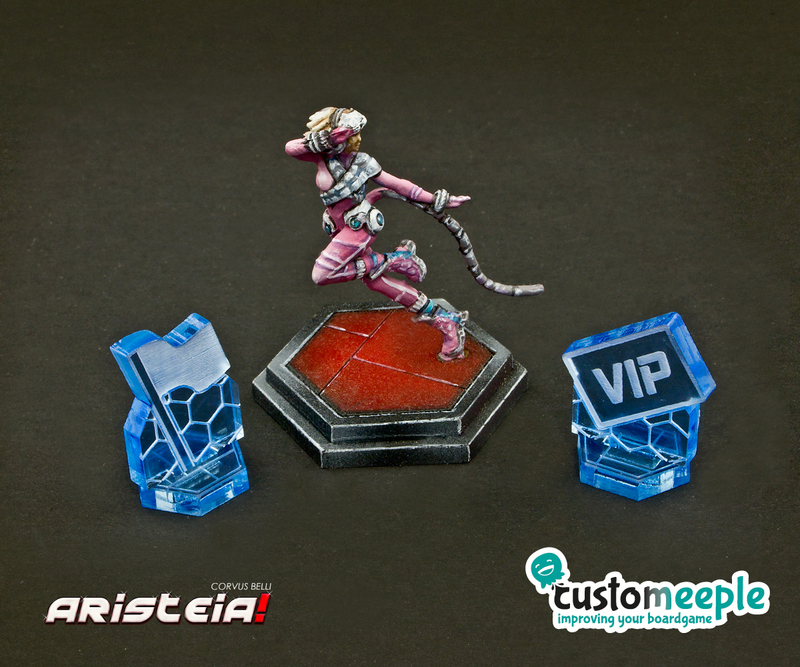 Note: The colors of the methacrylate pieces may vary slightly from the photos. 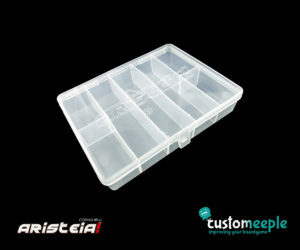 Plastic storage box for Aristeia!